Kodak Picture Saver Scanning System PS80 Driver and Software download for Microsoft Windows and Macintosh Operating Systems. Includes: KODAK Picture Saver Driver, Scan Validation Tool (SVT), and Smart Touch Software. Kodak Picture Saver Scanning System PS80 Software and Driver – Download (540MB). Note: V4.4.0. 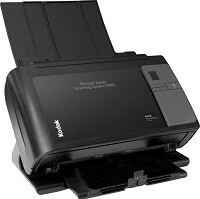 KODAK Picture Saver Scanner TWAIN Mac Drivers for use with 3rd Party Scanning Applications. This KODAK Legal Flatbed Accessory Drivers and Kodak New A3 Flatbed Accessory Drivers for PS80 Scanner.